The revelation comes in the 18th batch of emails released by Wikileaks reportedly from John Podesta’s email account. The Obama administration announced Tuesday it will ditch regulations that subjected large portions of White House correspondence to public records requests, a decision derided by transparency advocates who wryly noted it was issued during a week celebrating open access to government. 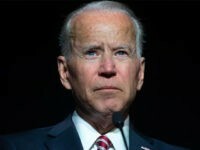 The notice exempting the White House’s Office of Administration from the requirements of the Freedom of Information Act was contained in Tuesday’s Federal Register, reversing a three-decade-old policy during Sunshine Week, the annual celebration of the FOIA law. The newly-published email raises serious questions for Mills, Podesta and President Obama. On October 16, Fox News host Brett Baier asked Hillary Clinton’s Vice Presidential running mate Tim Kaine about Obama’s claim. CBS NEWS: Mr. President, when did you first learn that Hillary Clinton used an e-mail system outside the U.S. government for official business while she was Secretary of State? BARACK OBAMA, PRESIDENT OF THE UNITED STATES: At the same time everybody else learned it through news reports. CBS NEWS: —while she was Secretary of State? 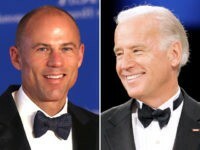 BAIER: At the same time, Senator, he was using a pseudonym and an e-mail address to communicate with Secretary Clinton. And there’s communication and there are e-mails from staff that suggest they wanted to hold that back and were talking about what to do. Did the president lie there? KAINE: Well, I don’t know because—I actually do not know if he’s communicating by e-mail with Hillary, does he know that it’s a private server? I mean, I don’t exactly know if I send somebody an e-mail exactly what their setup is. I don’t really think about that much, and I can’t imagine that the president, with all that’s on his mind would either. I do know is this, that there was an extensive, as you know, Bret, investigation by the FBI under the direction of a wonderful and tough career public servant, Jim Comey. Jim was in the U.S. attorney’s office in the eastern district of Virginia when I was the mayor of Richmond. And he’s somebody with the highest standards of integrity. And he reached a conclusion after a very long investigation that no reasonable prosecutor would take this to the next step. I think that still has not been effectively challenged. I know there are people who would like to re-litigate that, but given the depth of that investigation and his own credibility, I think his conclusion, you know, probably gets it right. 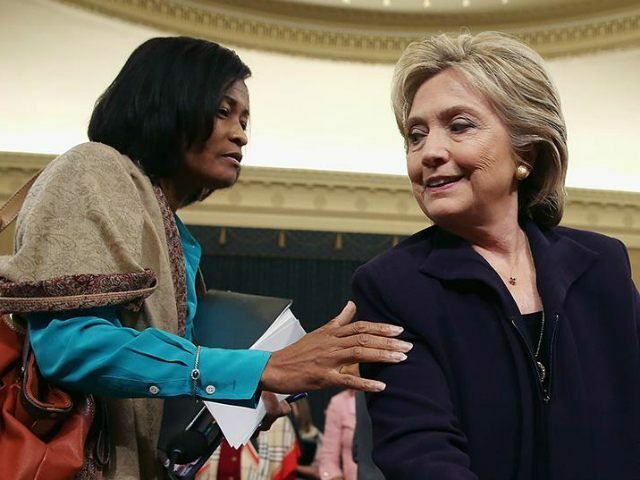 Cheryl Mills was given a limited immunity deal by the FBI during their investigation into the private server.